The new egg laying ladies. Oh my. It has begun. 203 fuzzy little babies arrived this morning (very early! *yawn*). The chicks are shipped priority mail to our local post office. 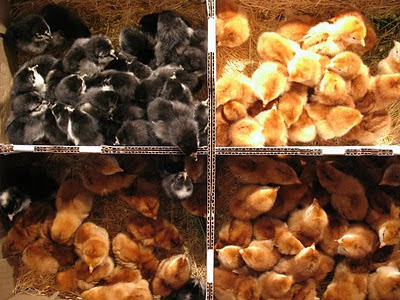 The post office calls us (with chicks peeping loudly in the background) as soon as they arrive and we go pick them up. 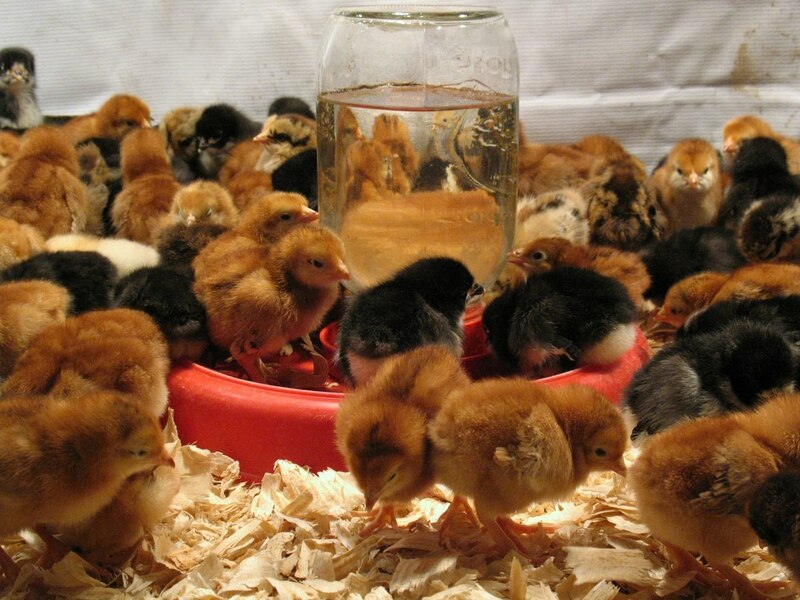 The hatchery sends them as soon as they hatch and did you know that a baby chick can survive the first 48 hours without food or water? For those 2 days they're still living off of the internal contents of the egg. Depending on where the hatchery is located, it usually takes 1-2 days for them to get here. So, by the time they arrive they're thirsty and ready to eat. The first order of business though to make sure they're warm enough. We always crank the heat up in the car on the way to the post office so it's nice and toasty for them. 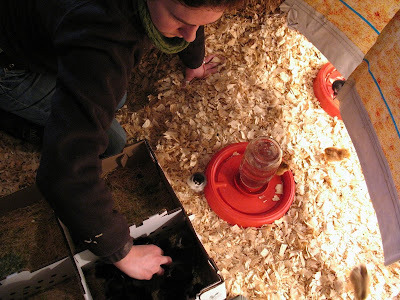 We also turn on the lights in the brooder and fill up the waterers the night before so it reaches a comfortable temperature for them. 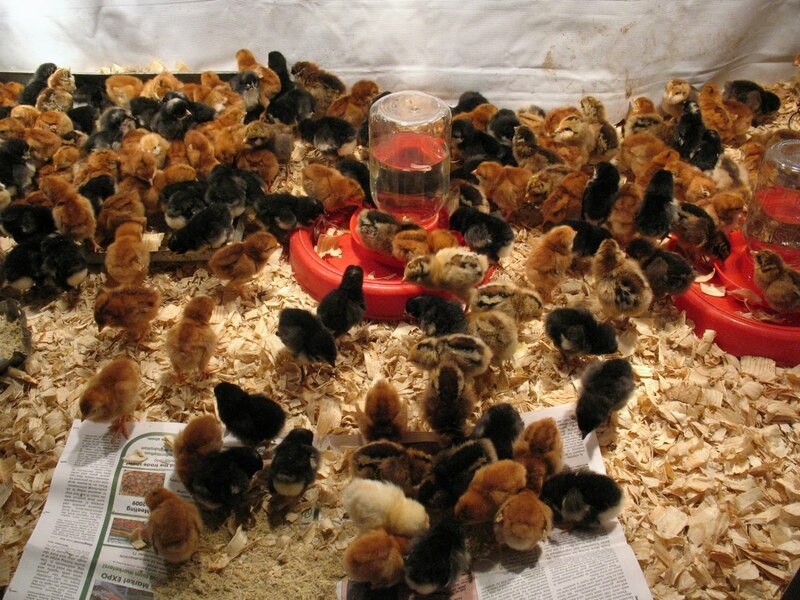 These little peeps need extra heat until they start to grow feathers. The brooder needs to be about 90-95 degrees for the first week and we reduce the temperature as they grow. The events following their arrival greatly affect their overall health and wellness . . . just like human babies. As we take them out of the shipping box, we not only count them, but we dip each one of their little beaks in water to teach them to drink so they know where to find water. 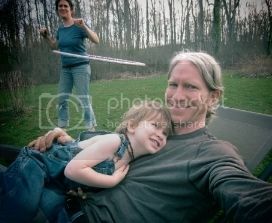 Although it's takes time, we've found that we have fewer losses or health issues down the road when we do this. We then place them directly under the heat lights near the food and leave them to settle in. It's crucial that they find food and water immediately. We monitor them almost hourly the first day to make sure they're ok. It's all about body language. If they seem to be bunching together, we know they're too cold. If they seem way too spread out, they're too warm. Relaxed chicks who are exploring, eating and drinking means all is well in chickland. You may remember that we had to reluctantly sell our last flock of hens as our lives took an unexpected turn last winter. To be honest, that was one of the hardest things we've ever had to do and we still think of those girls often. 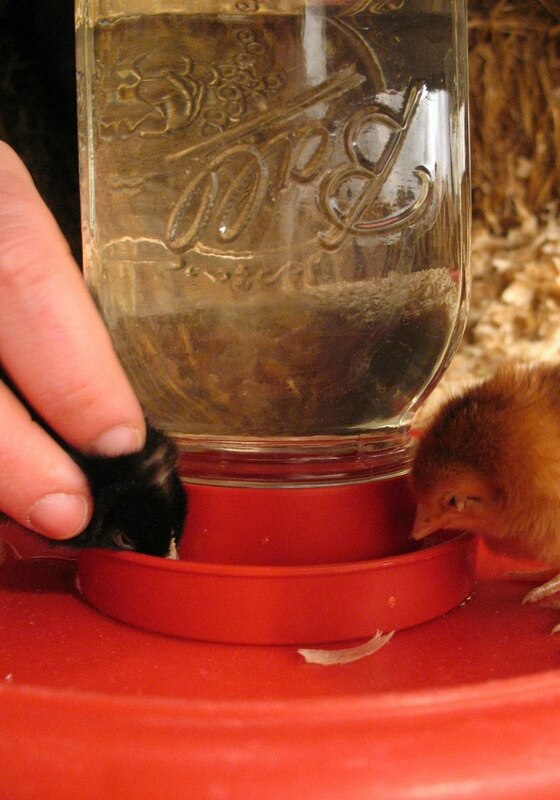 There is a small flock of older hens here on the farm but it's pretty exciting to be raising a new flock again! 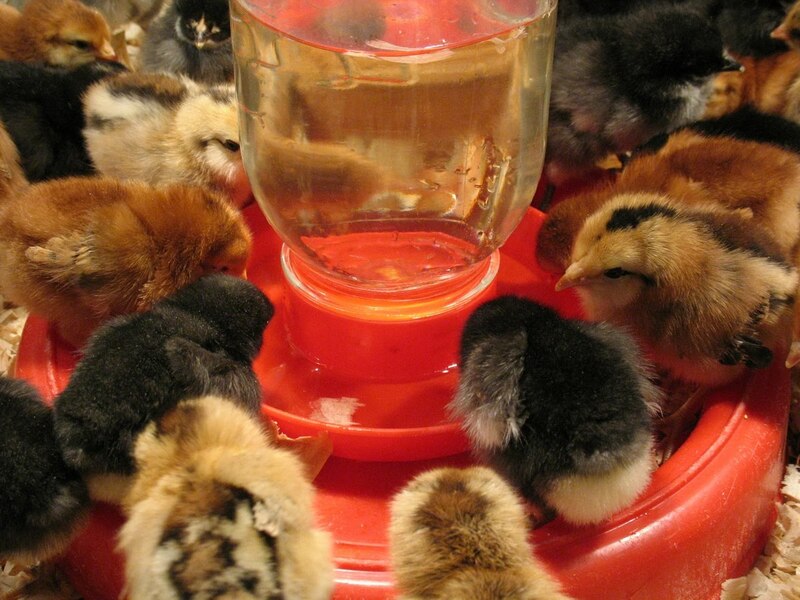 The new girls are Rhode Island Reds, Barred Rocks, Black Australorps, Araucanas, Red Leghorns and Cuckoo Marans. Well, that's it. 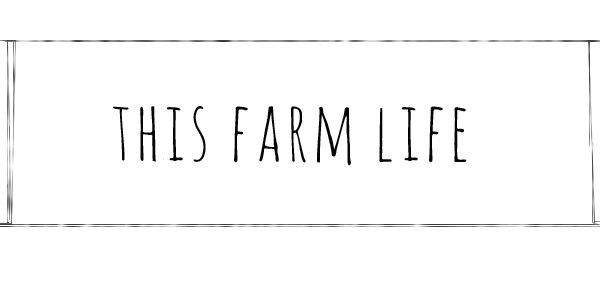 We're chained to the farm again with the responsibility of a few hundred more little lives. Oh my, they are so cute! Congrats on your new girls!